The Rastal Teku Glass 3.0 is the ultimate glass for the craft beer community. The design of the glass allows for a full sensory drinking experience by capturing and releasing a beer’s aromas in the outward curve of the glass. 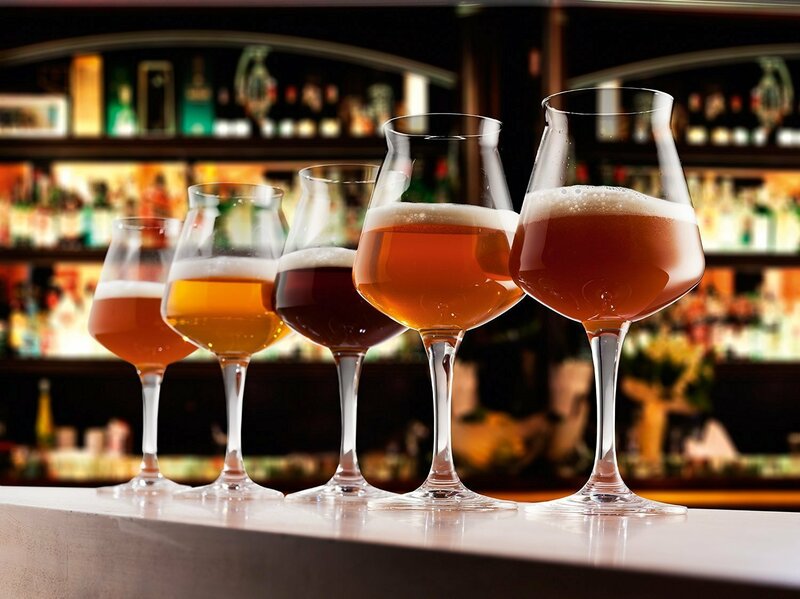 This glass is one of the world’s finest beer glasses ever created and is perfect for use with most craft beers. We’re partnering with TekuGlass.com to give away a pair of these versatile and stylish glasses. Simply enter to win using the form below. All entries must be accepted by Sunday, Nov. 20 to be considered for this contest, with the winners being notified on Monday, Nov. 21. This contest is open to residents of the United States only. One entry per person, please. By entering this contest, you are opting into All About Beer Magazine’s e-mail newsletter program, through which we will send you e-mails filled with content from our magazine and website.